Countertops can make or break your kitchen design. You need a surface that’s sturdy and durable to hold objects and prepare food. You also need a material and design that will complement the aesthetic in your space. 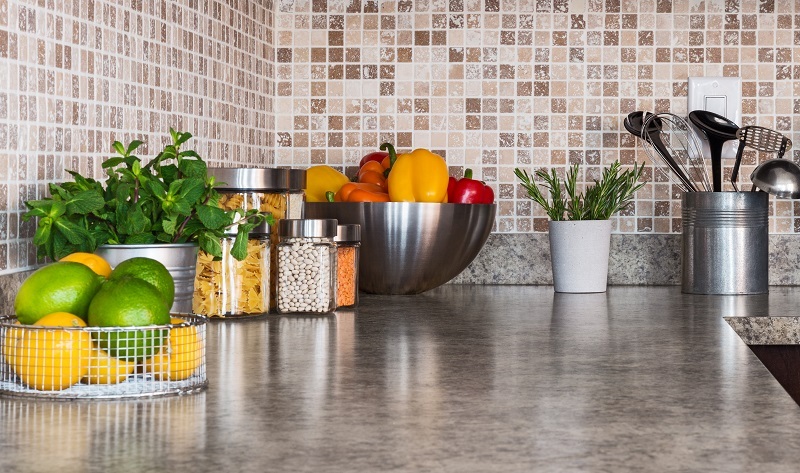 The following tips will help you find the best countertops for your kitchen. Since counters can be the most expensive item in your kitchen on a per-foot basis, it is best to begin planning here. Choose your countertop first so that you know how much will be needed and if it fits into your budget. There are some great options in countertops at very different price points. Have you always wanted a granite countertop? Now is a great time to get one! Don’t hesitate to install a material you love because you’re afraid of marks developing over time. All countertops are designed to function, so choose a countertop that you will enjoy. ASA Cabinet’s designers will provide you the pros and cons of the different choices and how to best care for them. Make sure you review all of your options before choosing a material. Many households feature slab surfaces. However, tiles can also be very attractive and come in a variety of colors and patterns. Choose a countertop that matches your home décor. This is especially important in open-concept kitchens where you can view more of the room from other parts of your home. Who says you have to stick with just one countertop material? Consider combining two to add variety and meet your daily needs. Contact ASA Cabinet Corporation or stop into our showroom to learn more about choosing the best countertops for your kitchen. 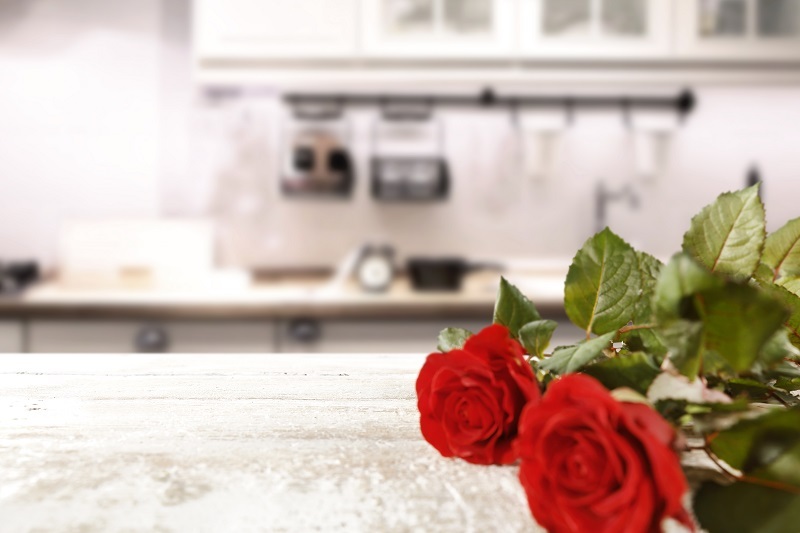 Celebrate Valentine’s Day with a NEW KITCHEN! Stop by ASA Cabinets showroom or contact one of our gifted interior designers to learn more. 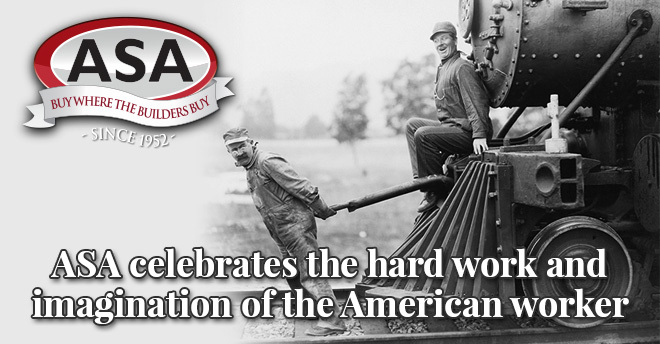 HAPPY VALENTINE’S DAY FROM ASA!